Islam is a major influence in Spanish culture and history. Hence, it’s easy to find halal food and hotels across the country. The same goes for its capital, Madrid. There are a lot of exquisite halal hotels in the metro for discerning Muslim travelers. 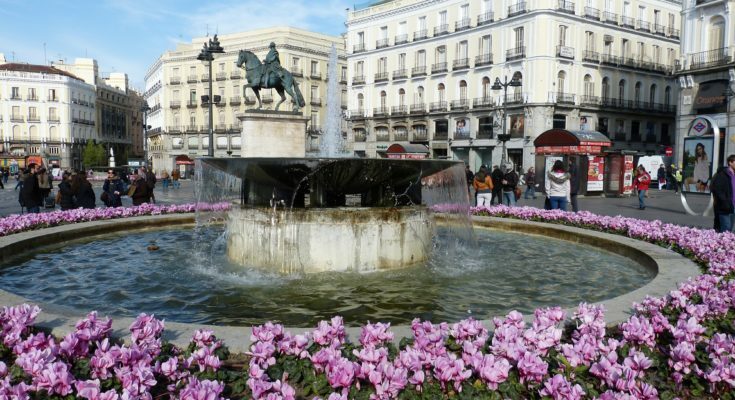 Here is a list of Halal hotels in Madrid. All of them carry Gold or Silver Salam Standard Certificates. All of the hotels below have Qibla direction markers in their rooms. Other by-request amenities include Halal food, prayer mats, a list of Halal restaurants and removing alcohol from your minibar. 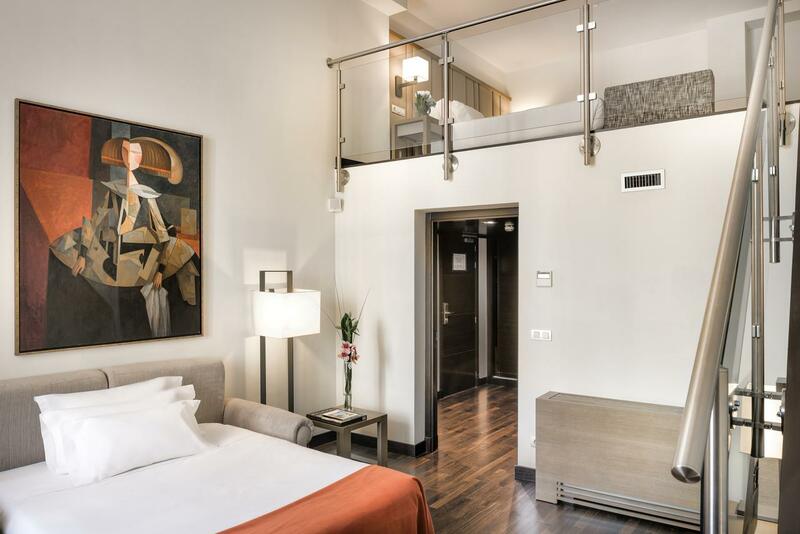 The Hotel Hesperia Madrid in Paseo Castellana is a beautiful and fantastic place to stay in, according to Muslim travelers. You can travel to the hotel from the airport to Nuevos Ministerios Station. The station is just a ten-minute walk away from the hotel. The nearest tourist attraction is the National Natural History Museum, which is just right across the hotel. 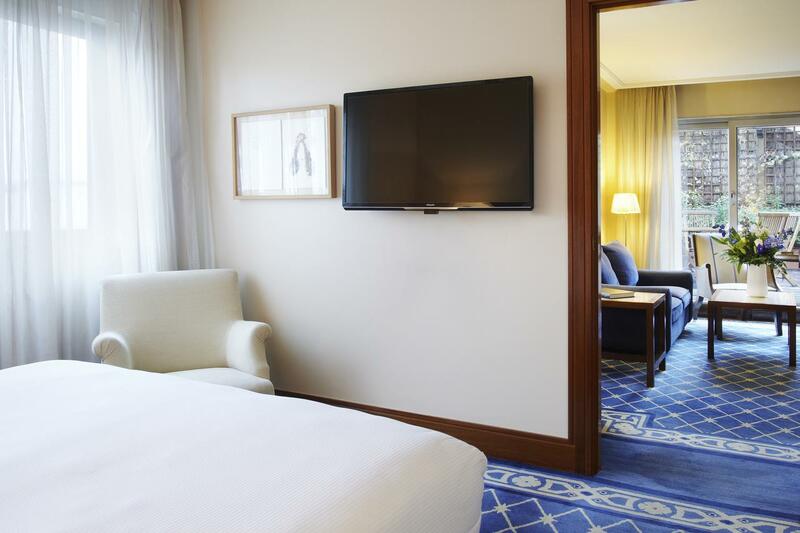 Luxurious room amenities include wi-fi access, flat-screen satellite televisions, and a Nespresso coffee machine. They also offer a menu of pillows for you to choose from,so you can experience comfort. The hotel is home to widely acclaimed restaurants. You can find the 2-Michelin star Santceloni as well as the La Manzana, which serves Spanish cuisine in a beautiful courtyard. They also have Hikari Sushi Bar, which serves sumptuous Japanese cuisine. Another hotel that is worth recommending is the NH Collection Palacio de Tepa. 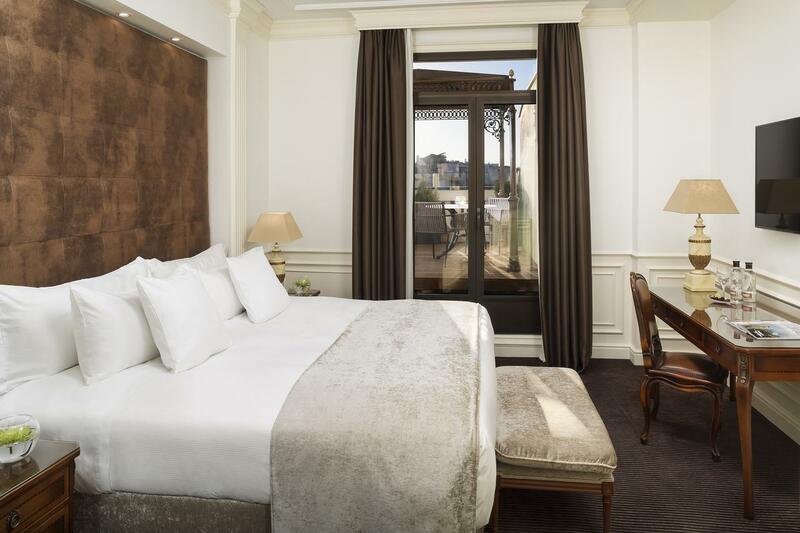 The hotel’s neoclassical design and history is something worth looking into. It is located in the Las Letras District. Tourists would love it here because it’s nearby the Royal Palace and the Golden Triangle of Art. Sol and Anton Martin metro stations are just five minutes away from the hotel. The hotel’s elegant rooms have free wi-fi access, cable programming on LCD televisions, and private balconies. There are also rainfall showerheads in the bathroom. Before you try out local halal food, head to Cuchara de Tepa, the hotel’s restaurant. The Gran Melia Fenix in the Salamanca district is a top choice for Muslims who prefer luxury travel. The Colon metro station is just 300 meters away from the hotel. Feel like royalty in the hotel’s lavish rooms adorned with floor-to-ceiling curtains, wi-fi, satellite programming on plasma televisions, mp3 and DVD players. Bathrooms have bathrobes, deep soak tubs and rainfall showerheads. Some suites have jacuzzi areas. They also have a pillow menu. The hotel boasts of really good food from its own Plaza Colon and Aduana restaurants. 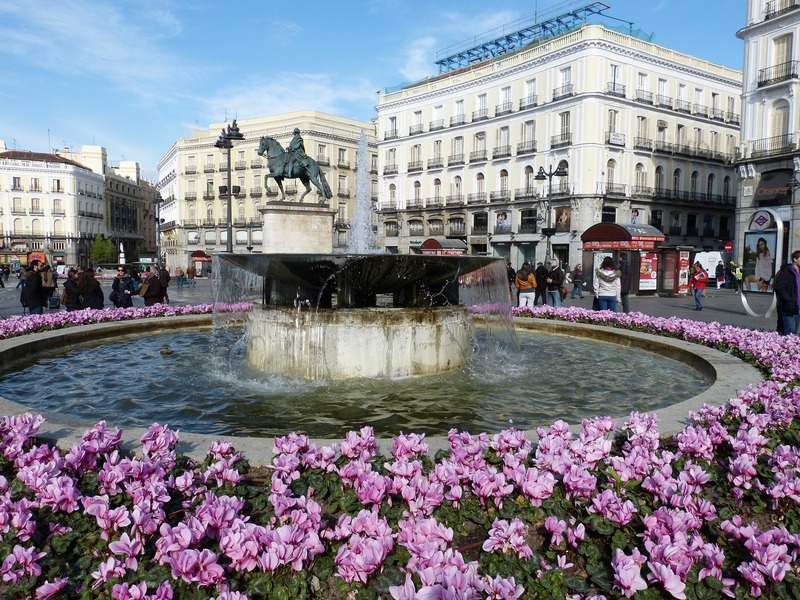 Enjoy afternoon snacks at the balcony of Plaza Colon, while admiring the sunny cityscape of Madrid.